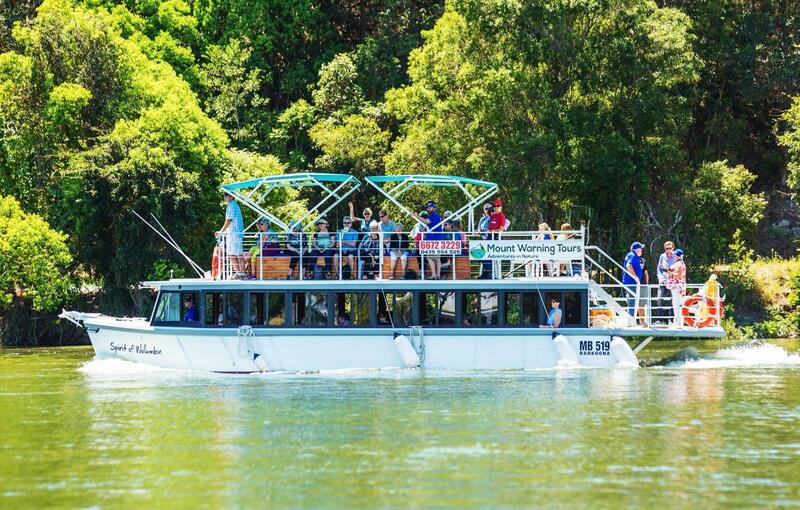 Experience the natural beauty of the Tweed Valley with Mount Warning Tours, on the Spirit of Wollumbin, a traditional Huon Pine River ferry. 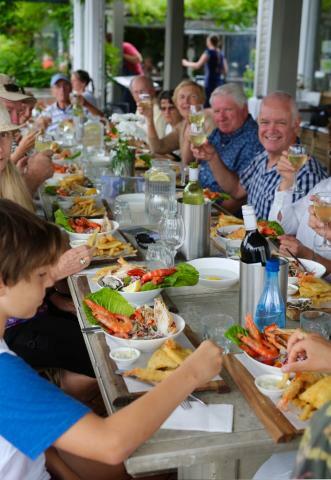 You will glide slowly upstream on the majestic Tweed River whilst taking in the mountain views and enjoying a glass or two of Australian wine. 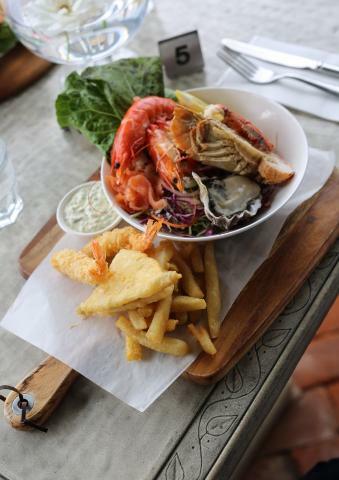 Explore the majestic Tweed River whilst enjoying a Local Seafood and Tweed Valley Local Produce Tasting Plates. Beautiful Wollumbin Mount Warning, the heart of an ancient volcano, is best seen from the vantage point of the Tweed Valley waterways. The Tweed River that runs through the heart of the valley, links Murwillumbah’s Heritage Trail, galleries, museum, studios, cafes and coffee shops with the Tumbulgum Heritage Trail at the historical meeting place of the waters. Whether you’re local or visiting, there is no better way to experience the Tweed than on a Tweed River cruise with Mount Warning Tours.